Everywhere you look, concern for the environment is changing how we live, how we shop and, for home builders and roofers, how we build. Consumers today are increasingly aware of the effects of carbon emissions on the environment and the need to use less energy and resources to save money, and to save the planet. Roofing is a key building component where a lot of energy can be saved, and both cool roofing and metal roofing are great ways to improve the energy efficiency of any building. Solar roofing, sold today mostly in the form of solar panels attached to the roof, allows homeowners and businesses to capture the rays of the sun and convert them to energy. This helps reduce fossil fuel energy use, but also help to cool the roof, lowering overall cooling costs on hot days and locking in warmth on cold days. Now solar roofing is being developed that will incorporate solar panels designed right into the roofing. Solar shingles are already available that incorporate a semiconductor layer that generates energy, much like solar panels do. Recently, Elon Musk of Tesla, along with SolarCity, has recently announced he plans to develop an integrated “beautiful roof that is a solar roof” that will be attractive as well as generate power for use in the home or to send back to the energy grid. It will be an attractive alternative to today’s solar panels. Of course, there are other ways to create a cool roof beyond a solar roof. Here are a few trends in roofing that we will see more of in the future. One trend is growing in cities and towns everywhere: painting roofs with reflective materials can drastically conserve energy. A “global whitewashing”, as Energy Secretary Steven Chu called it, would reduce carbon emissions by 44 billion tons of carbon dioxide if roofs and pavement were made to be more energy efficient. 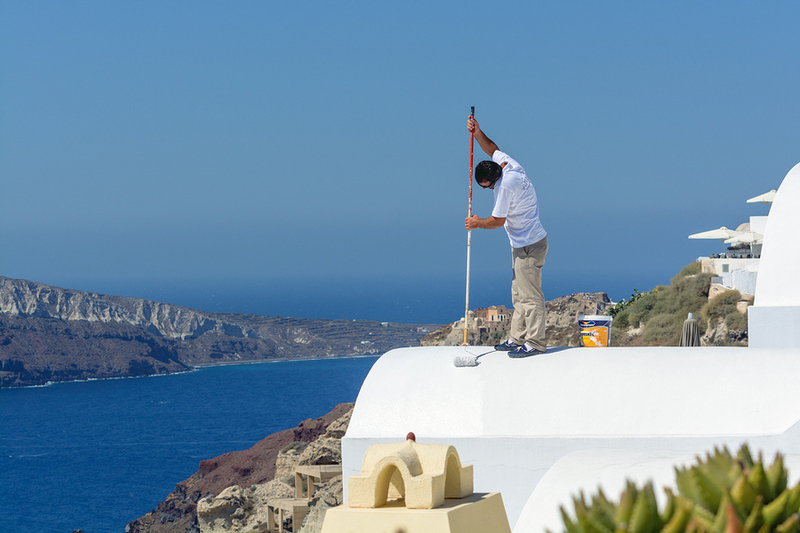 In creating a “white roof”, a special white paint is used on roof surfaces to protect it from UV light. Similar to how you might wear light-colored clothing, or purchase a car with beige seats rather than black seats, white roofs absorb less sunlight, thereby reducing the “urban heat island effect”, which causes cities to have hotter temperatures than their suburb counterparts. These coatings are thick and reflective, and a variety of products are available for different roof types. The concept of “white roofing” has been practiced for years in places like sunny Greece where buildings and roofs are routinely painted white to reflect the sunlight and keep the building’s interior cooler. In the future, you will likely see more and more green roofs, or roofs with gardens and yards. 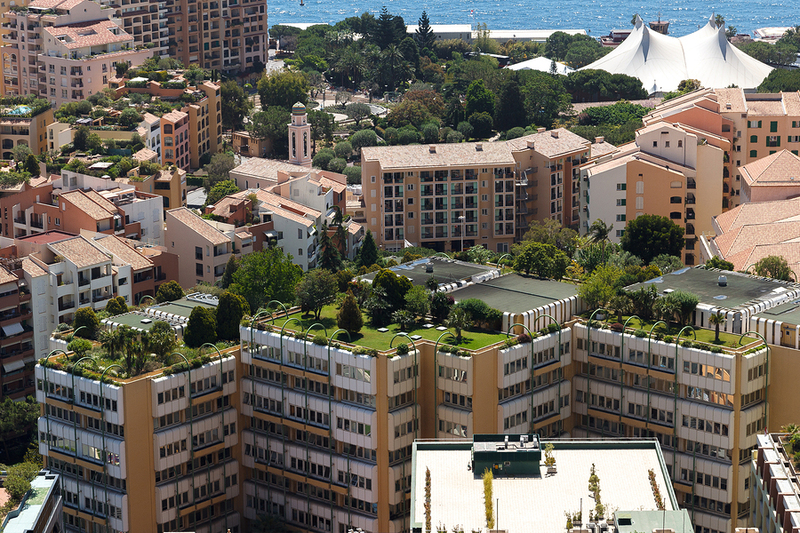 These roofs include grass, shrubs, and plants, and thrive on rooftops because of the sunlight they absorb. Additionally, it offers a place for insects and wildlife to thrive in the otherwise barren city landscape. If more and more rooftops go green, you could even start seeing small animals like birds, snakes, and squirrels living comfortably on top of buildings. Not only does this “green roof” help cool buildings, but the plants can produce oxygen and also absorb noise, which is incredibly important in an urban landscape. Protected Membrane Roofs (PMRs) last longer than normal roofs and protect your home or building from extreme climate change. With PMRs, the insulation is on top of the membrane instead of underneath, which helps it maintain temperatures inside whatever it is covering. There are various kinds of membranes, some with more layers than others. Among the best energy saving roofing solutions is metal roofing. Metal roofing is an increasingly popular type of roof that conserves energy, is highly durable and adds beauty to your home. While most people assume metal roofing might make your home hotter, metals such as zinc, copper, steel, and aluminum naturally absorb heat, but then more quickly release it back into the air. These metals can be molded into beautiful designs and coated with different colors into attractive looking sheets, panels, and shingles. Special paints and coatings can increase the reflectivity of the metal. 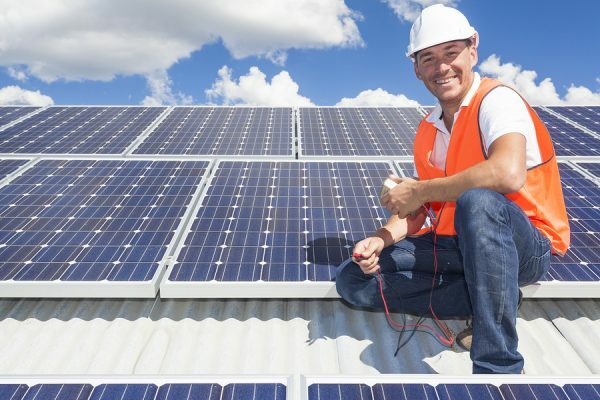 According to the Cool Metal Roofing Coalition and the Oak Ridge National Laboratory, while normal asphalt roofing traps heat, metal roofing reflects up to 90% of solar radiation back into the atmosphere, with the potential to reduce energy usage by up to 40%. 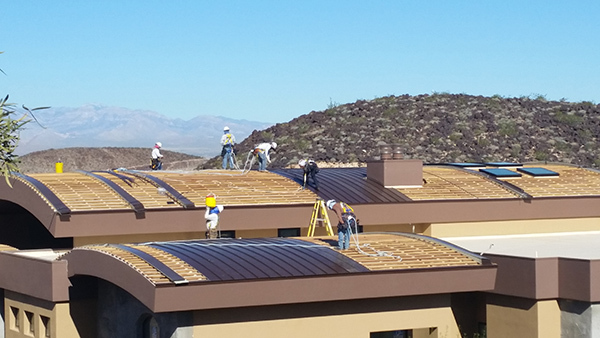 In addition to energy savings, metal roofing can be an environmentally friendly choice. Metal roofing may be made from recycled material. It can even be installed directly over your existing roof, reducing the time and cost of roof replacement. And, of course, at its end of life, metal roofing can be recycled to be used again, reducing the impact on landfills. As consumer trends point towards more energy-efficient buying habits, the future of roofing looks promising. Rooftops can be otherwise wasted space, but instead, today, manufacturers are more and more seeing roofing as an opportunity to not only beautify a home, but also make the most of the roof area to reduce the building’s energy usage and cost, and help the environment. 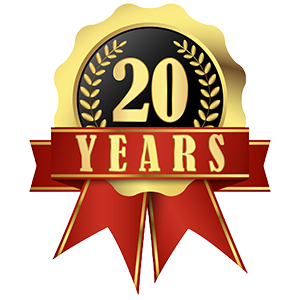 Prestige Roofing specializes in the fabrication and installation of top quality custom metal roofing. 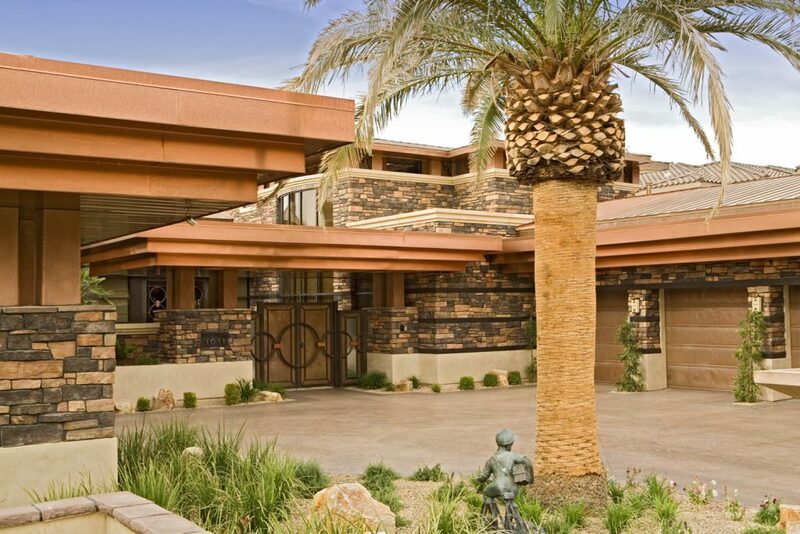 We have completed dozens of projects in Las Vegas and Henderson, helping homeowners, civic institutions and businesses beautify their homes and buildings, adding value and increasing their energy savings with custom copper, zinc and other metal roofing. 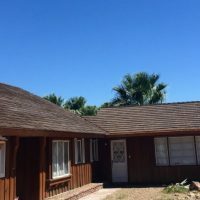 See our gallery for more examples like these photos, or get a free estimate on an environmentally-friendly, beautiful metal roof for your new or remodeled home.